Nazee, or “Adul Naito” is from the Trang Province in the beautiful South of Thailand. Nazee became a professional fighter at age of 7-years-old, when his father directed him to his local Thai gym in his small village in Trang. Nazee said he was remembered as a “naughty boy” that just seemed destined for Muay Thai. It didn’t take long before Nazee was a Muay thai super star for his age. 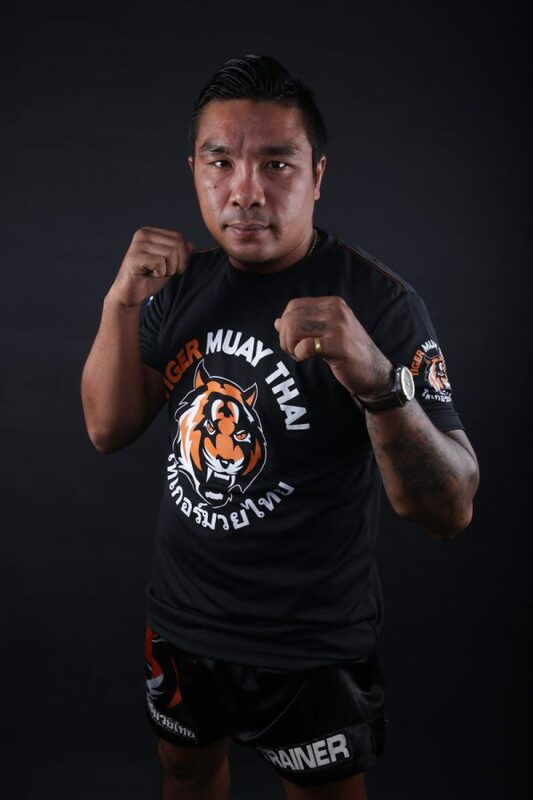 Dominating South Thailand, Nazee spent several tours of Bangkok and Northern Thailand and was considered one of the best his weight-class being named “Fighter of the Year” by magazines for his division. Winning 52 fights-in-a-row at one point, Nazee captured the Southern Thailand Championship at three different weight divisions and 16 stadium championships in the rings throughout Thailand.